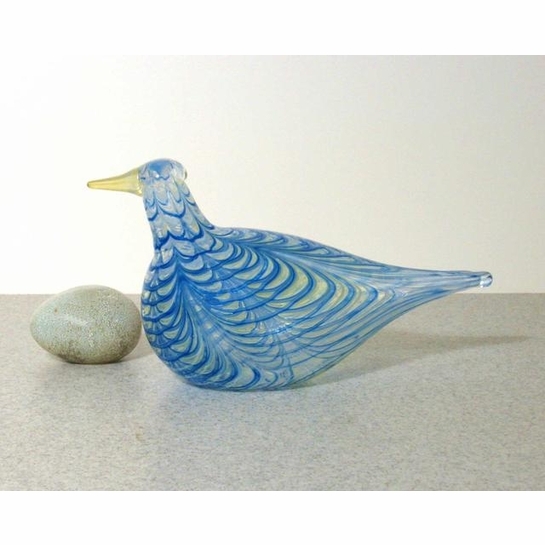 More about iittala Toikka Cloud Tern 2007 Annual Bird The Cloud Tern (Pilvitiira in Finnish) is the 2007 Annual bird by Oiva Toikka. Only in production for that year, it is a special keepsake for collectors. 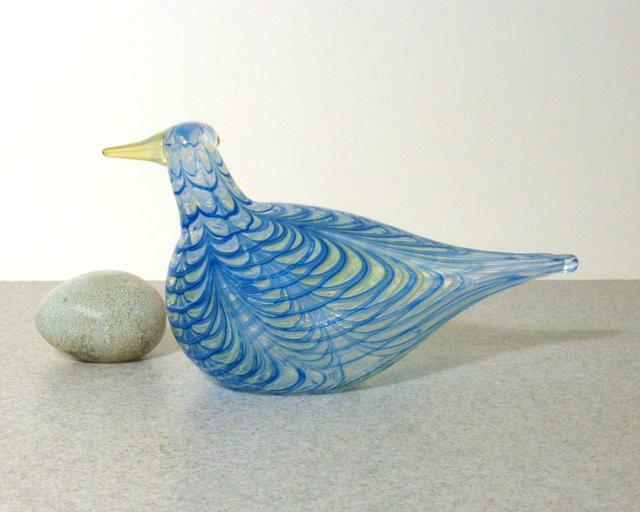 A beautiful blue filigree colors the clear-bodied bird.